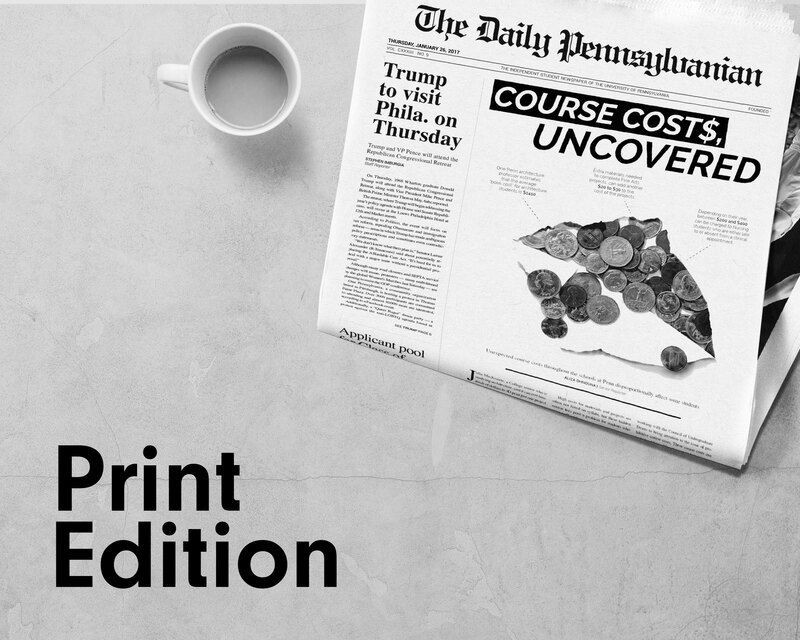 Undergraduate Assembly members respond to two columns published in The Daily Pennsylvanian about hazing within the UA. A College senior majoring in classical studies responds to Rush Limbaugh’s critique of her field of study. A Wharton junior responds to Charles Gray’s column on the pro-life movement from the other side of the issue. Alec Webley, a former Undergraduate Assembly chairman, applauds Penn’s calendar reform for putting the interests of students first. The executive director of LifeSharers responds to an article, arguing that organs should be donated to other organ donors. More than 100 Penn graduate students express support for the Occupy movement express solidarity with the Occupy movement. A College sophomore wonders why Steve Jobs deserves so much more acknowledgement in death than countless others who have died. John LaVoy of the Educational Opportunity Center criticizes Charles Gray’s recent column on the roots of the financial crisis. Campus organizations and leaders show support for Wharton sophomore Tania Chairez, an undocumented immigrant. 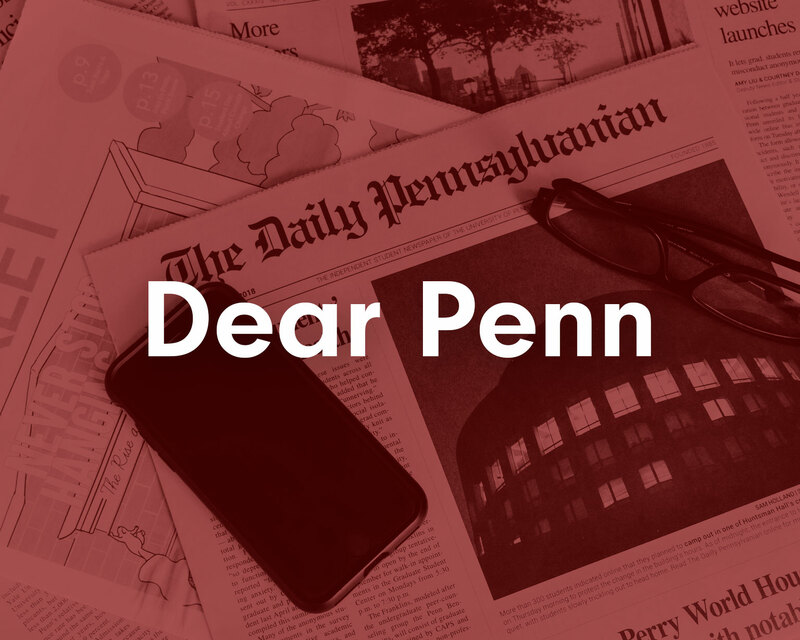 A Penn alumna is disappointed by online comments responding to Tania Chairez’s guest column on being an undocumented immigrant. When a K-12 public education system is based on property tax revenue, the poor will inevitably suffer. A reader was saddened to learn that an actress from the CBS comedy “2 Broke Girls” recently addressed students at Penn. 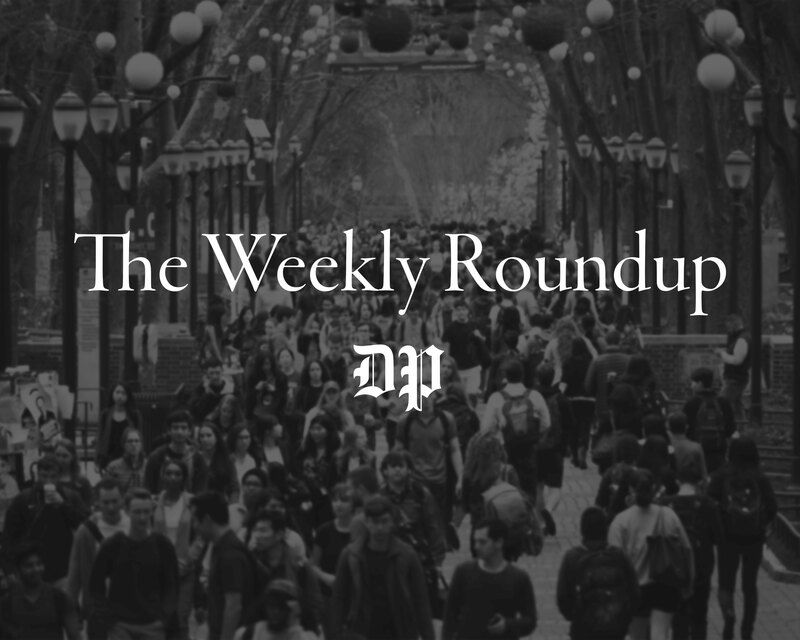 College senior Victor Galli writes that the University is failing to abide by national and Penn-specific animal research policies.